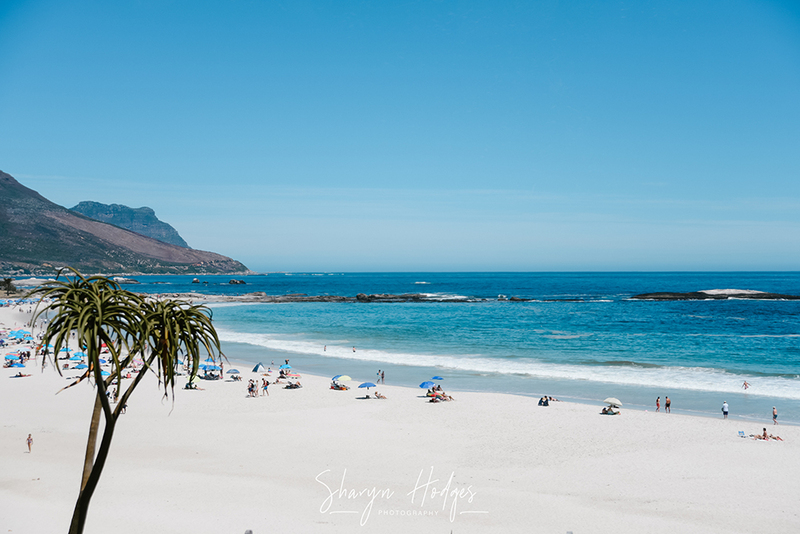 Cape Town, also known in South Africa as the “Mother City” is probably my favourite South African city. 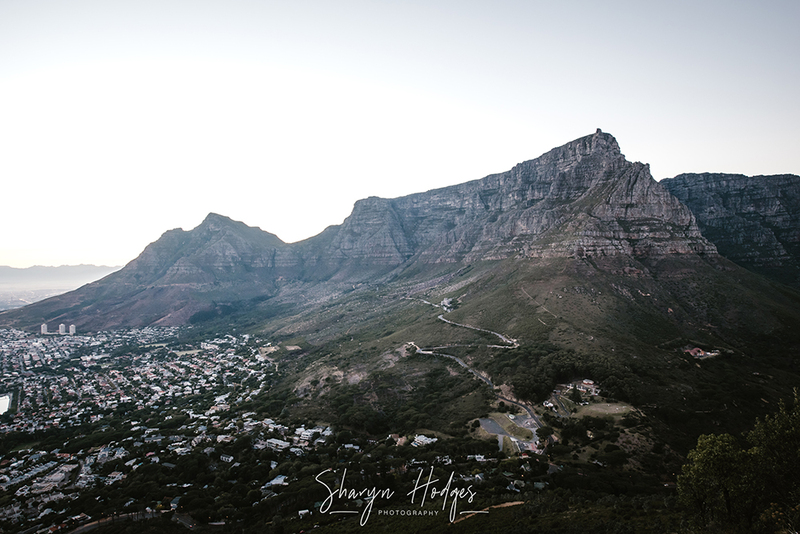 There are so many reasons I love coming to Cape Town, the food, the views, the diversity of people, the coastal drives and of course “that” mountain. 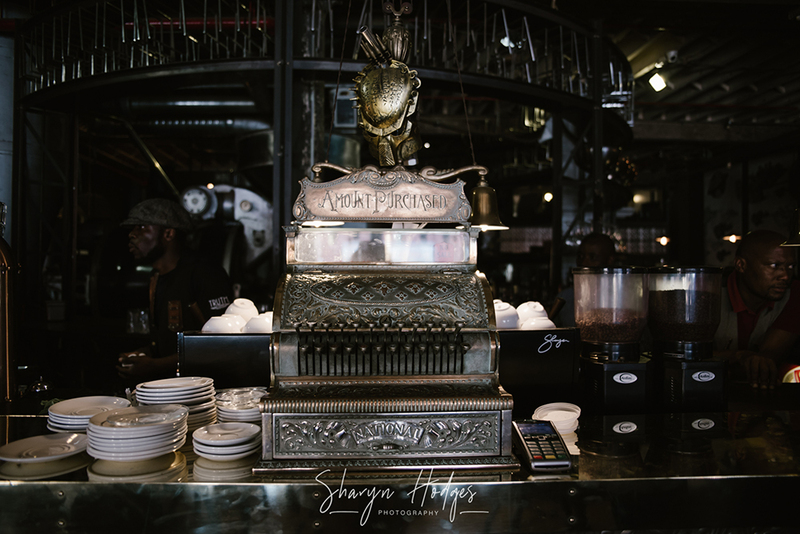 There is honestly SO much to do and see and every time I visit, I try a new coffee bistro, restaurant or adventure. 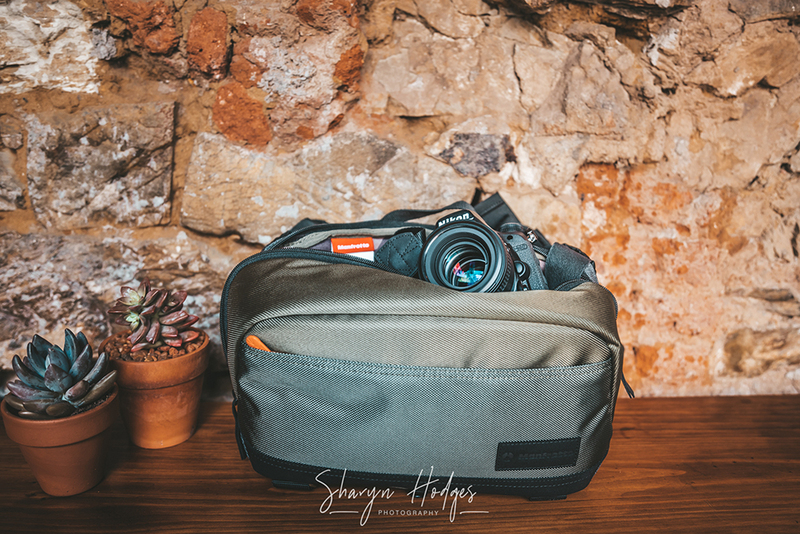 This blog is about the Street CSC camera Sling / Waist pack bag which is perfect for carry “light” equipment and a few essentials. 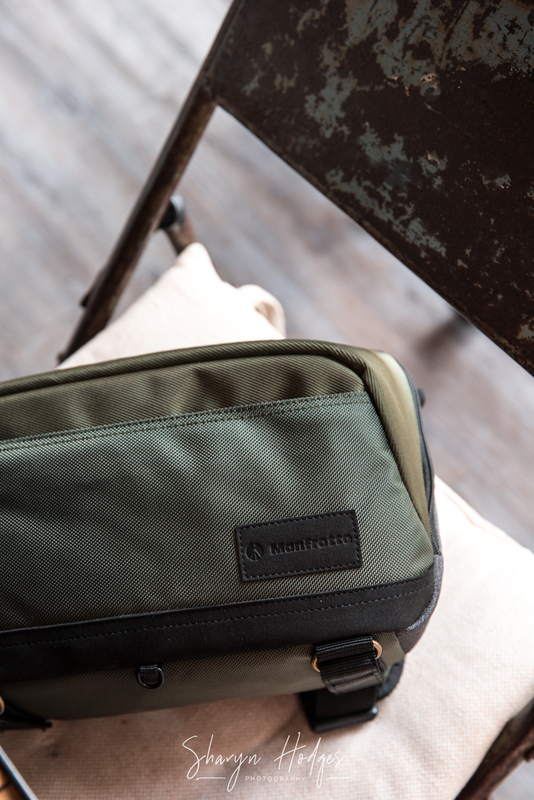 Making sure you still able to capture your adventures. 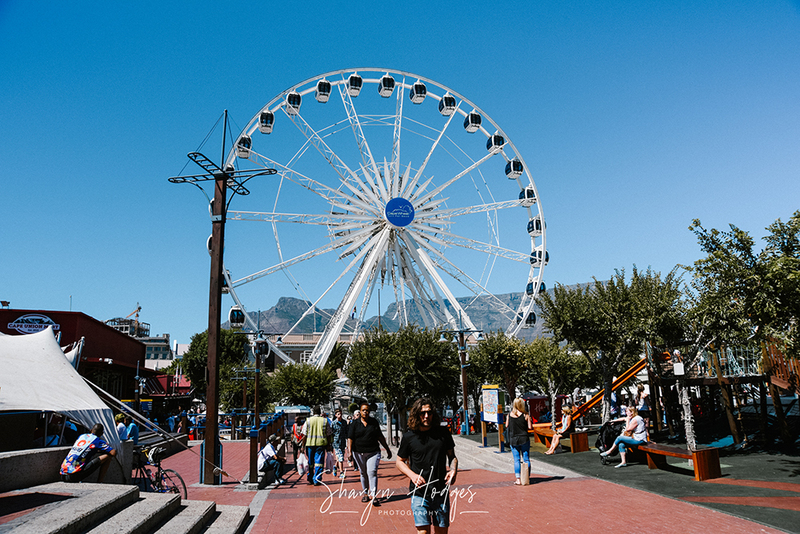 With so many activities to do around Cape Town I have shortlisted my Top 10. 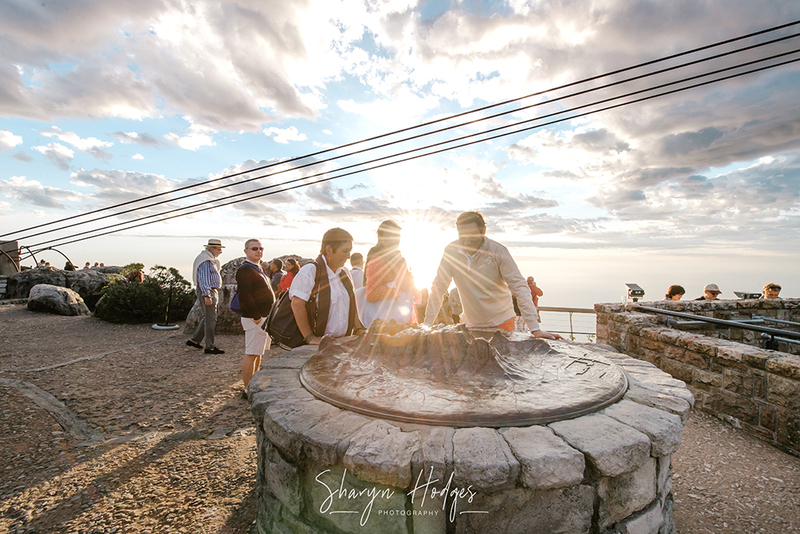 We have all seen those iconic photos with Table Mountain looking over the “City Bowl”. 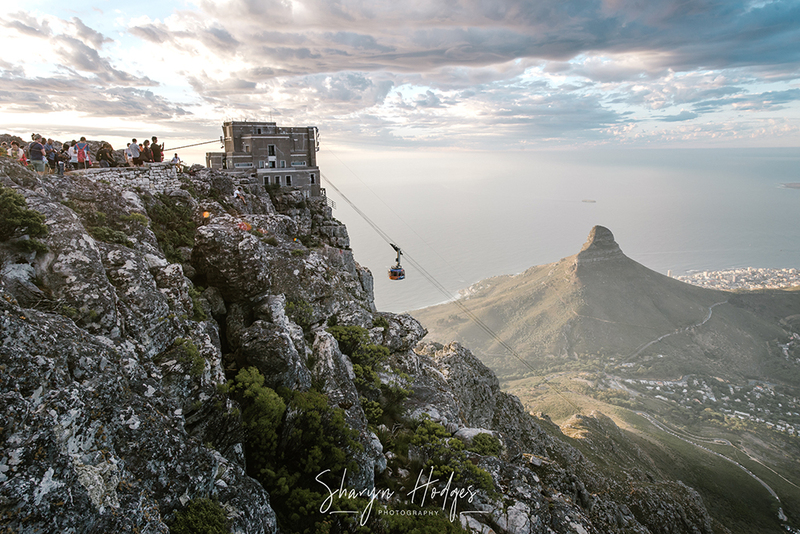 There are a few ways to get up to the top of Table Mountain. If you are the adventurous type, you can hike using the most popular and busiest Table Mountain hiking route, the Platteklip Gorge. Make no mistake it is not an easy hike, I have done it. Even when I was a lot fitter than I am right now, it was testing. So make sure you have lots of water, snacks, proper shoes, sun lotion and a warm jacket. Yes a warm jacket, once you are at the top of the mountain, clouds can roll over in seconds and temperatures can drop to 12 degrees. The distance is around 2.5km, and should take you around three hours and if you are like me you can catch the cable cart back down. 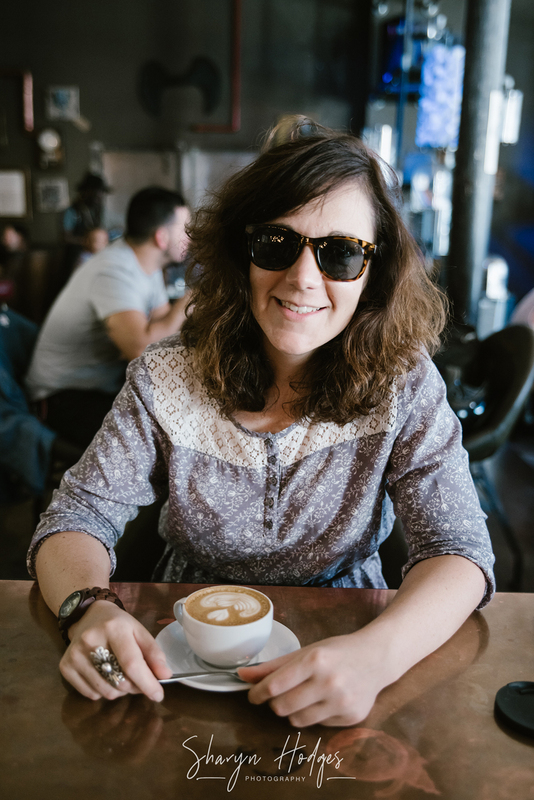 I am one of those people that will give you the judgyjudgy eyebrow if you tell me “I don’t drink coffee”. 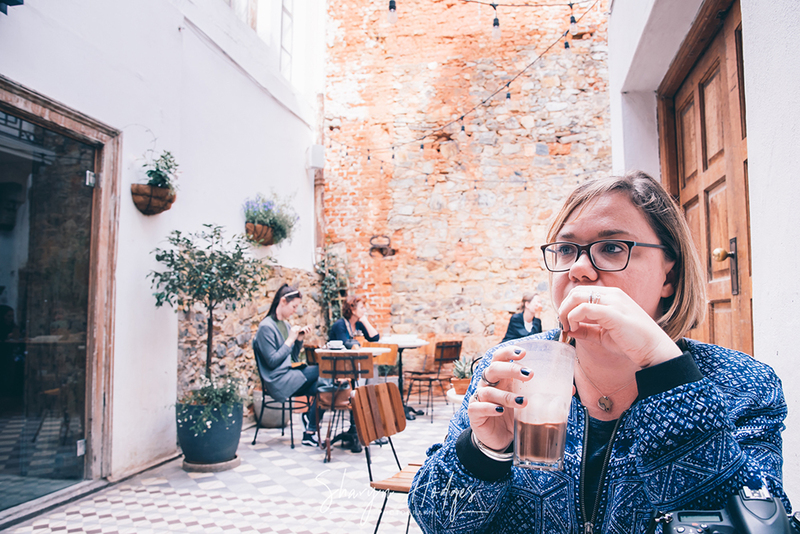 So many thoughts go through my head: “Shame, this person must be sick”, “Who doesn’t drink coffee”, “Missing out on one of the best daily rituals EVER” and my favourite, “Yeah, we can’t be friends”. Like most of you, I can’t get to 08h00 without my shot of coffee, the possibility of murder and assault rises every second that passes and well, let’s face it, I won’t manage too well in jail. 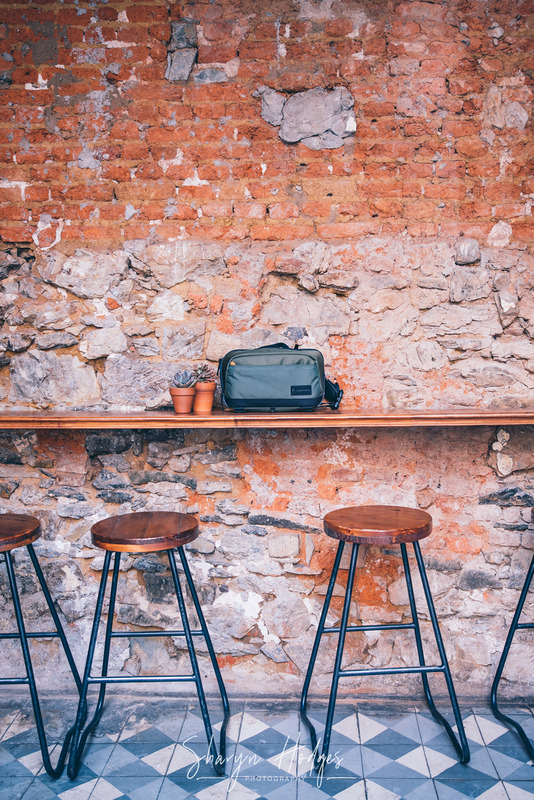 If you haven’t heard by now, Truth was recently voted as the Best Coffee establishments in the world by The Telegraph and how can we argue with them? 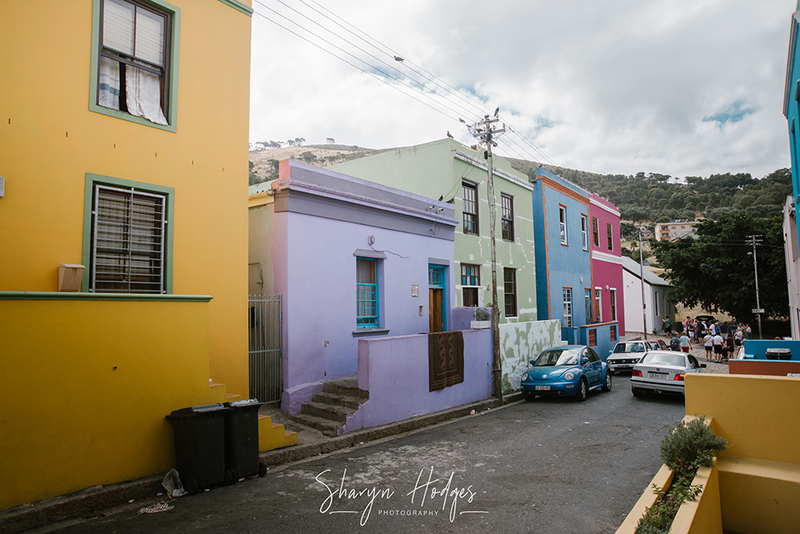 The Bo-Kaap is probably the most photographed residential area in the Mother City. These little brightly painted houses are not the only reasons to visit this area. The construction on the Auwal Mosque in Dorp Street began way back in 1794, making it the oldest mosque in South Africa. You might have heard the words “Cape Malays”, this was the name given to the 1700’s slaves and convicts that were sent to the Cape by the Dutch from Malaysia, India and Sri Lanka. 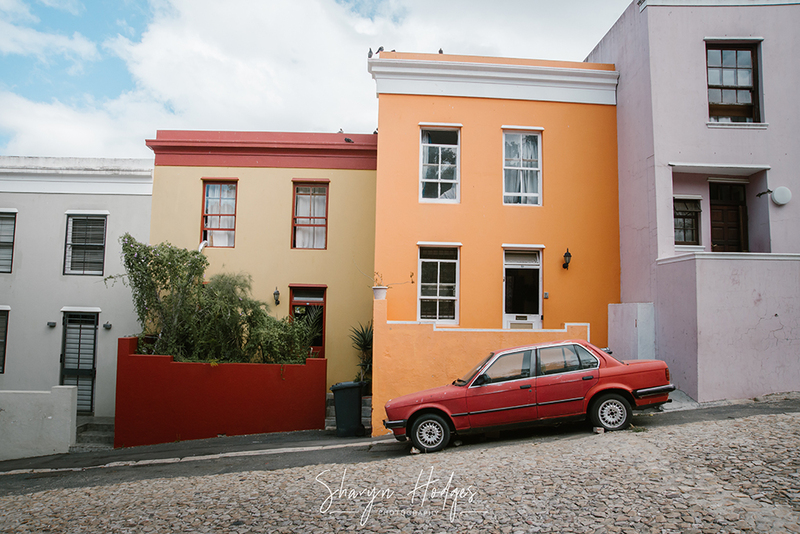 These individuals settled in the Bo-Kaap. 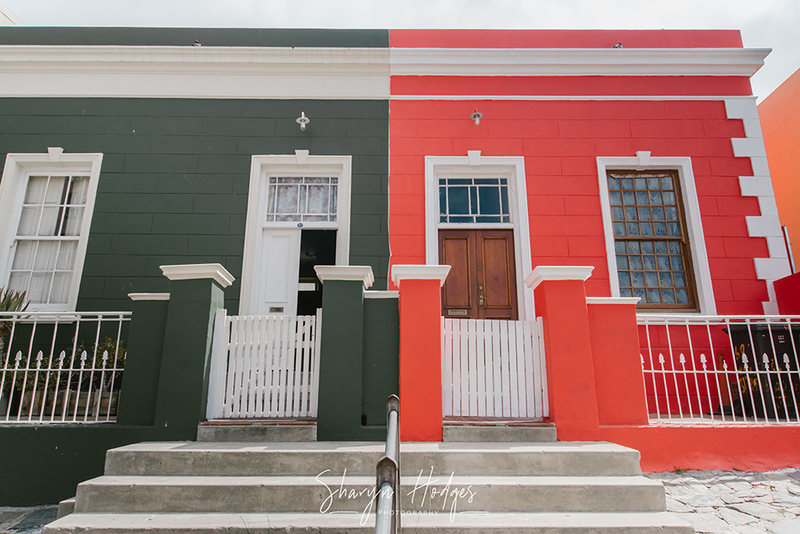 You can still visit one of the oldest buildings in the Bo-Kaap (still kept in its original form), it has been converted into the Bo-Kaap Museum. 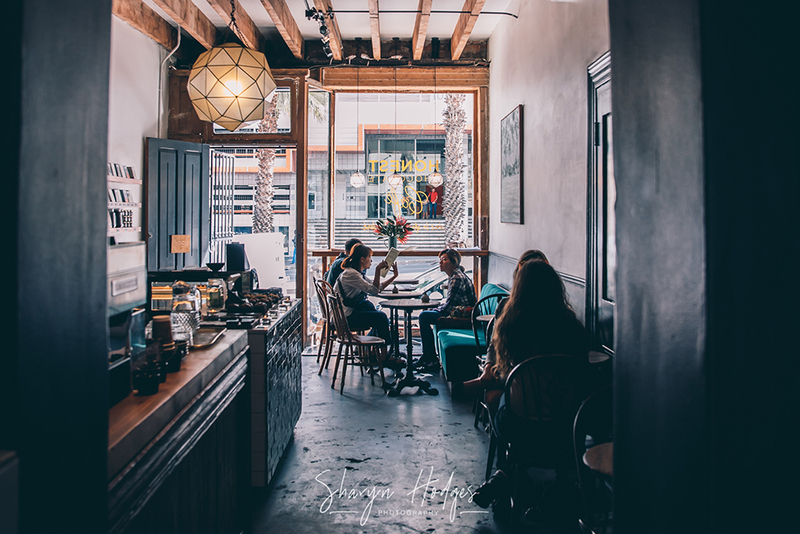 Well if you are looking for coffee shops, craft bars, galleries, designer (both local and international) shops, then a walk up and down Bree Street is just for you. 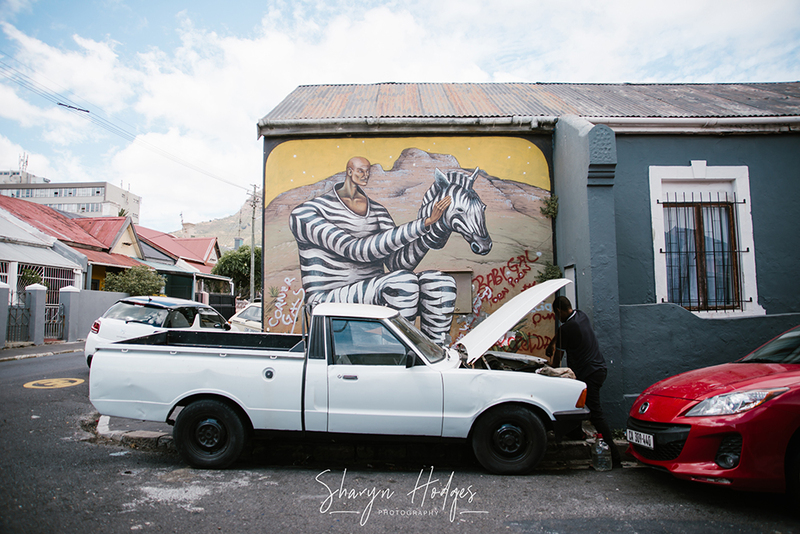 Bree Street has surpassed the status of up and coming and is basically the place to be spotted. 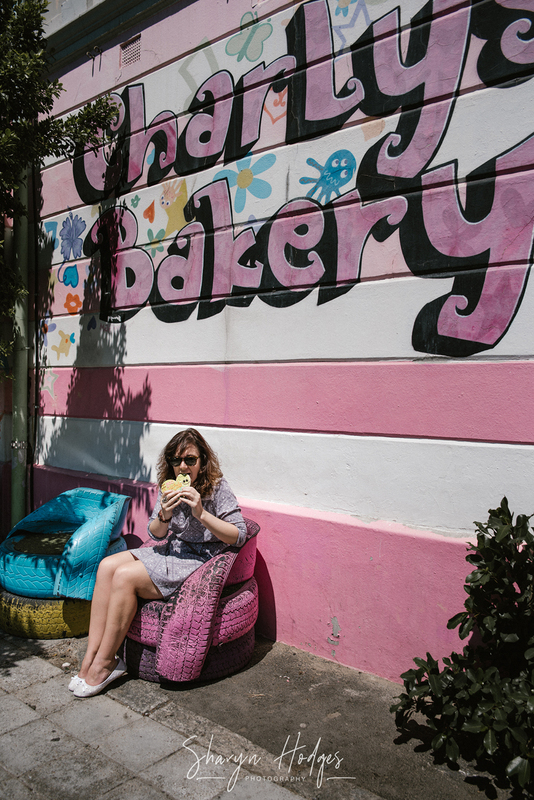 Meet for a quick coffee and croissant at Jason’s. Be seen at Clarke’s Dining Room, Bacon On Bree, The Crazy Horse or Chef’s Warehouse & Canteen and of course drinking cocktails and nibbling on tapas at the one and only La Parada. You can’t go to Cape Town central without a visit to Company’s Garden, the oldest Garden in the county. 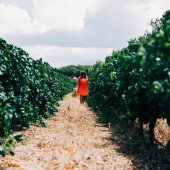 Its origin is said to be Jan van Riebeeck’s vegetable garden way back in 1652. 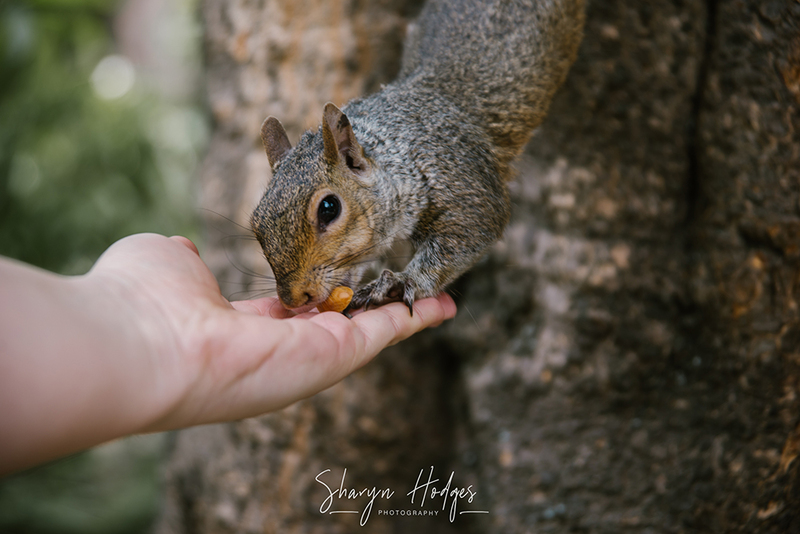 If you go during lunch hour, the Gardens are full of locals who sit quietly eating their lunch under the trees with a beautiful view of Table Mountain; you might have to share your lunch with resident squirrels though, which are so cute. 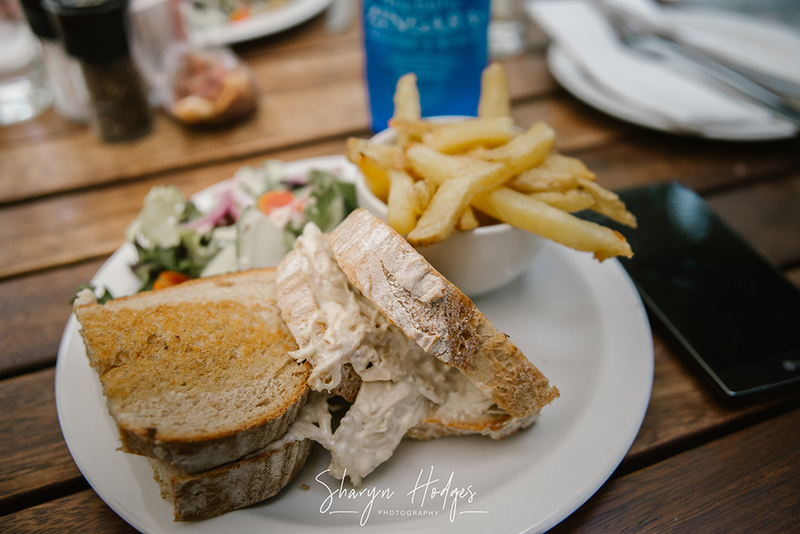 If you are not one of the locals having your lunch under the trees, the Company Garden’s Restaurant will satisfy any “food babies” you might have. Be warned it is a super popular establishment and sometimes you might have to queue for a table, but totally worth it. 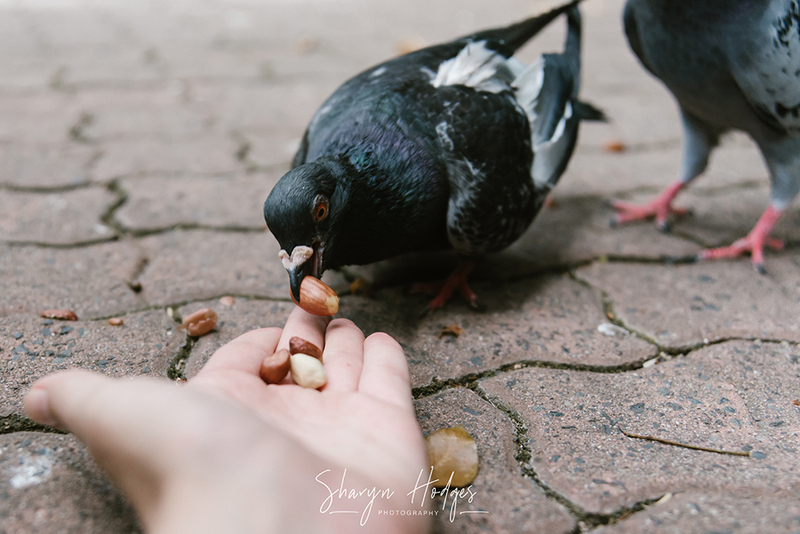 The restaurant also sells peanuts and you can go and feed the squirrels and pigeons. SUCH FUN! Other highlights around the Garden’s include the South African museum, the Planetarium and the South African Art Gallery. I absolutely love these “red buses”! It is probably the best way to see a city, buy a ticket and hop on and hop off whenever you want to. You don’t need to worry about traffic and finding parking. The only thing you need to think about is where you want to spend your time! I have been on these buses in Italy and Spain and they gave me the opportunity to see things I didn’t even know existed in their cities. 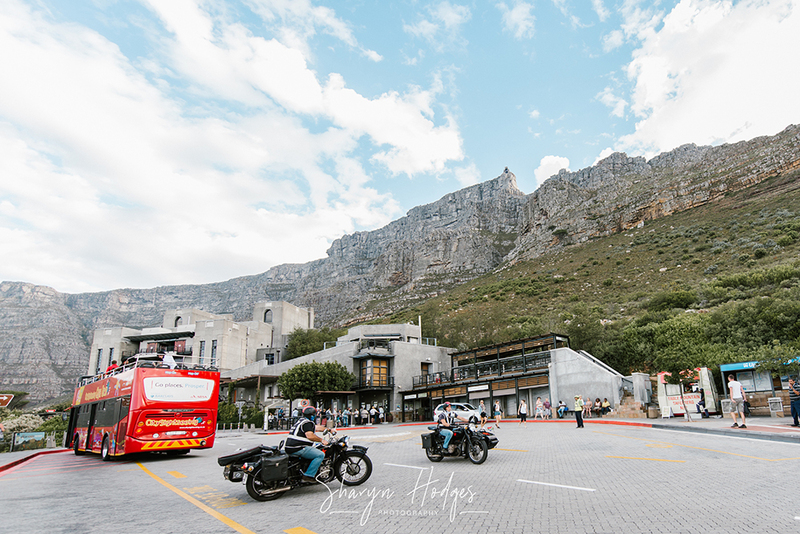 The buses start at the Two Ocean’s Aquarium, takes you the cable cart at Table Mountain, Camps Bay Drive, Bo-Kaap, District Six Museum and so much more. Well I actually don’t even know where to start with this. Found by accident with one of my very good friends and well we have gone so many times after that. If you blink you will miss it, once you are inside and your eyes adjust, you literally just see and smell chocolate. Grab a table inside or if you are lucky there will still be one available in the courtyard. 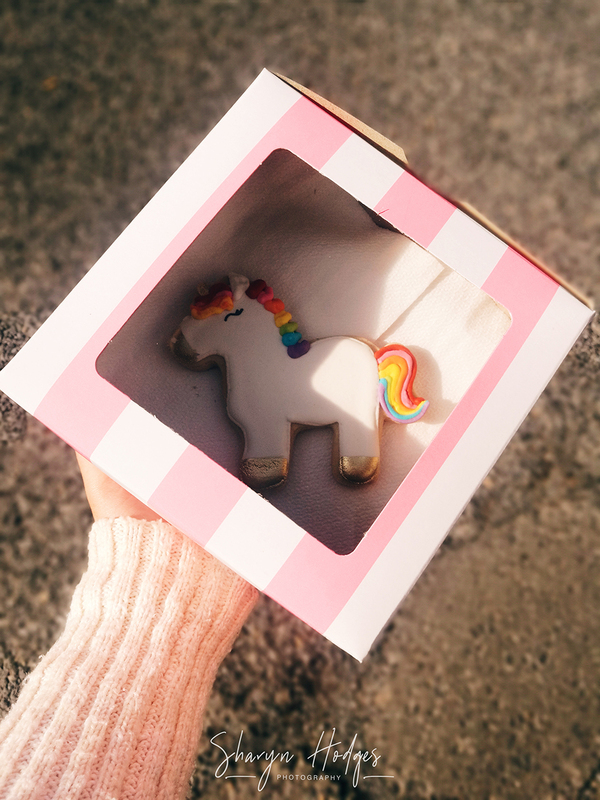 Order something delicious and just enjoy high quality chocolate. Every time I go, I feel as if I have been transported to a little cafe in France. We haven’t tried the Gin Bar that is located in the courtyard, but I think if we do, that would be it for us. 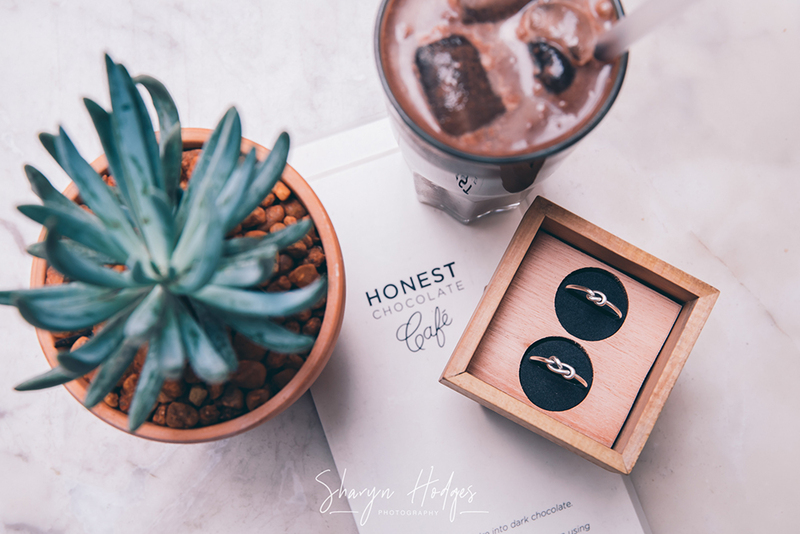 Arrive at 10h00 for coffee and chocolate, stay for chocolate nachos, washed down with craft gin or two. Some will say the scribble and spray painting on building wall is vandalism and people not respecting the possessions of others. If not… Then you need to go on this Free Walking Tour with Juma. He has in-depth knowledge of all the art on the walls and buildings of Woodstock and has met most of the artists who created them. 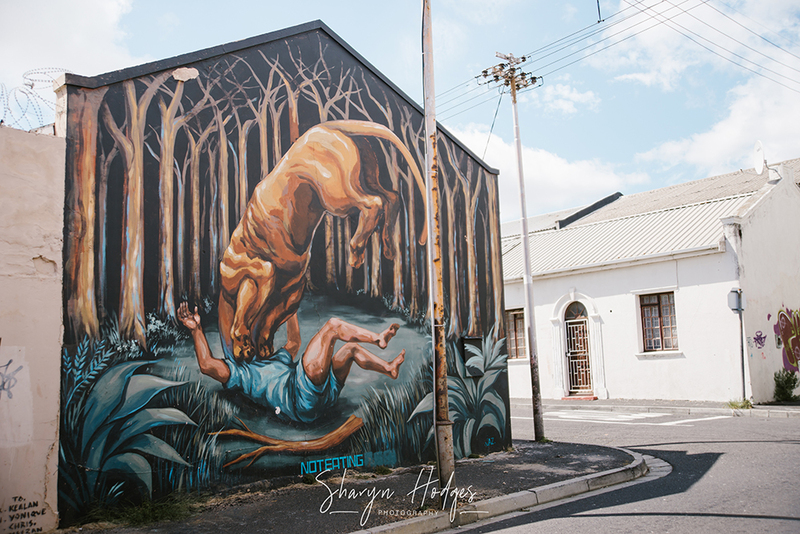 The tour will teach you how the art brings positive social and economical changes and that each piece has some message whether it is social, political, nature and community orientated. The artists of these pieces of work are both local and international, some are well known and others unknown. So I highly recommend a couple of hours with Juma, with his passion and his knowledge for the art. 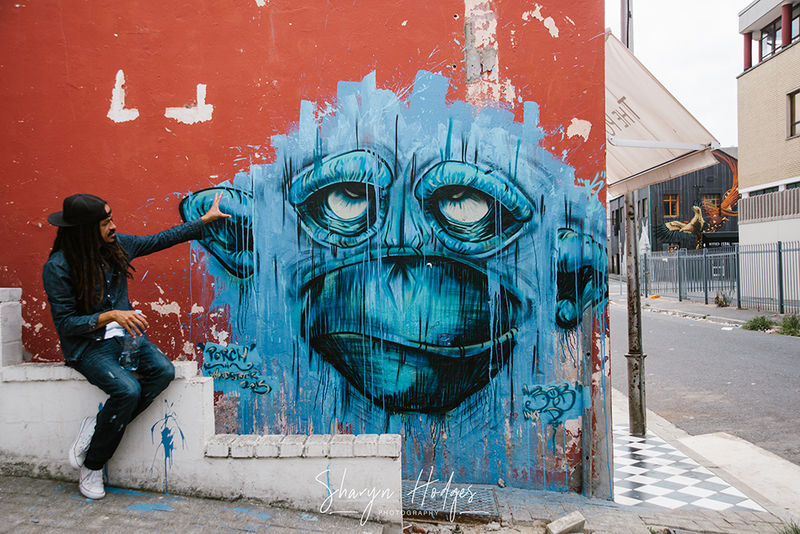 You will leave there with a new understanding of “graffiti” and when you see some again throughout your travels you might take another 5 minutes longer to look at it and try and understand what kind of message is the artist trying to portray. 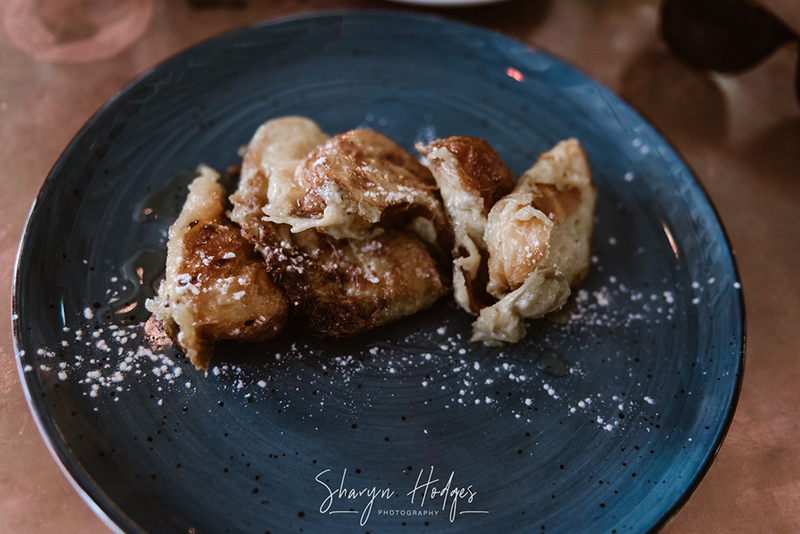 You have seen them on TV with their own show called “Charly’s Cake Angels” a reality series showing what goes on behind the scenes of this family run business. I just love their slogan “Mucking Afazing” and that is exactly what it is! 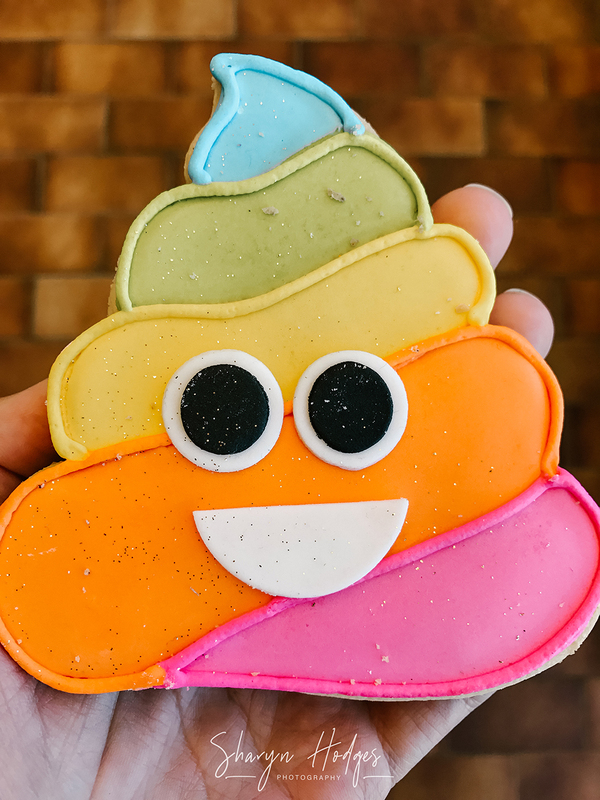 I highly recommend their petifores and emoji biscuits! I just can’t go to Cape Town without stopping there and blasting way too much money on gifts for the friends and family back home! 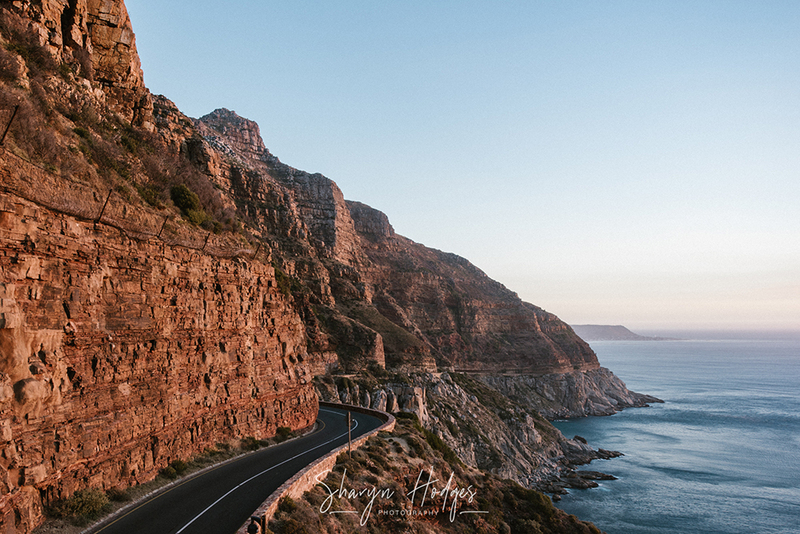 I remember the first time I drove around Chapman’s Peak, it honestly felt as if I was in a different country, how can we be driving around the cliffs on a narrow road that can barely take two cars wide. But, it is one of the best drives along the coast. 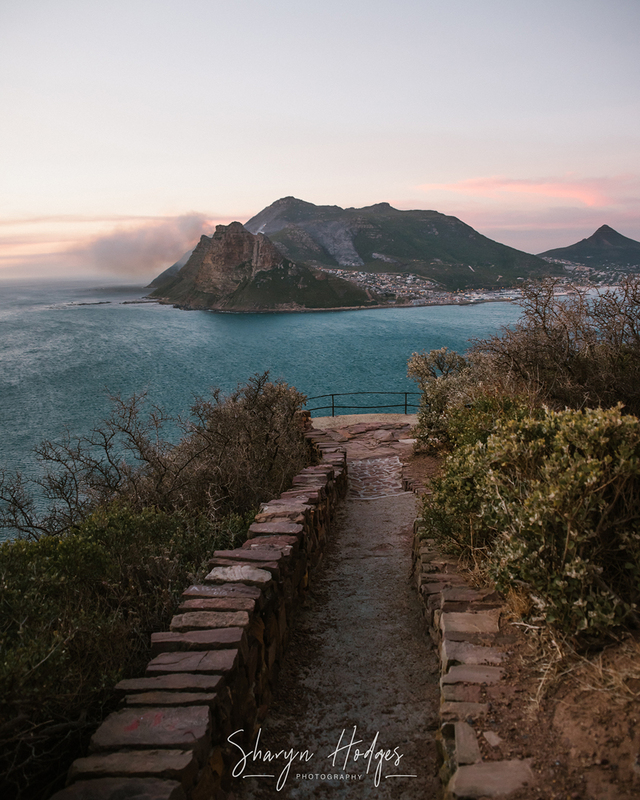 Chappies, as it is known by the locals, is also very popular for cyclists, hikers and runners. Fair warning; don’t drive along this route on a Saturday or Sunday morning if you are in a rush. Cyclists by the 100’s!And you just don’t want to be that person. 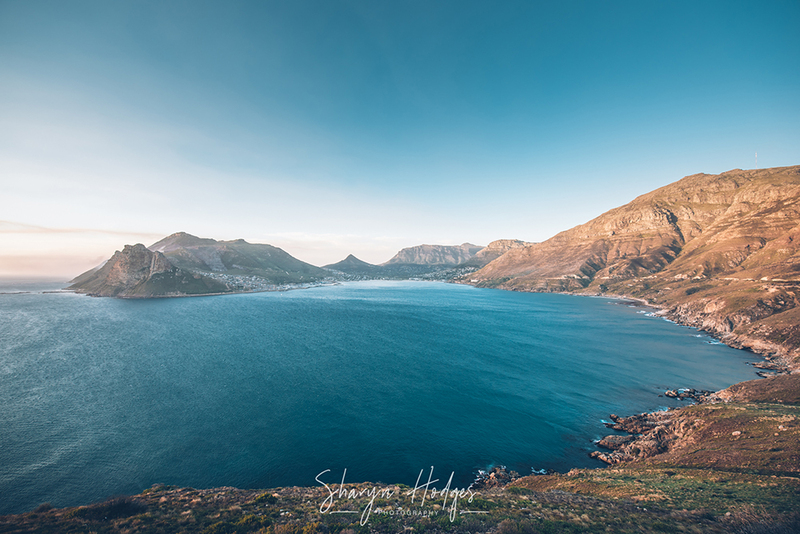 Also one of my favourite spots for a sunset that overlooks Hout Bay. 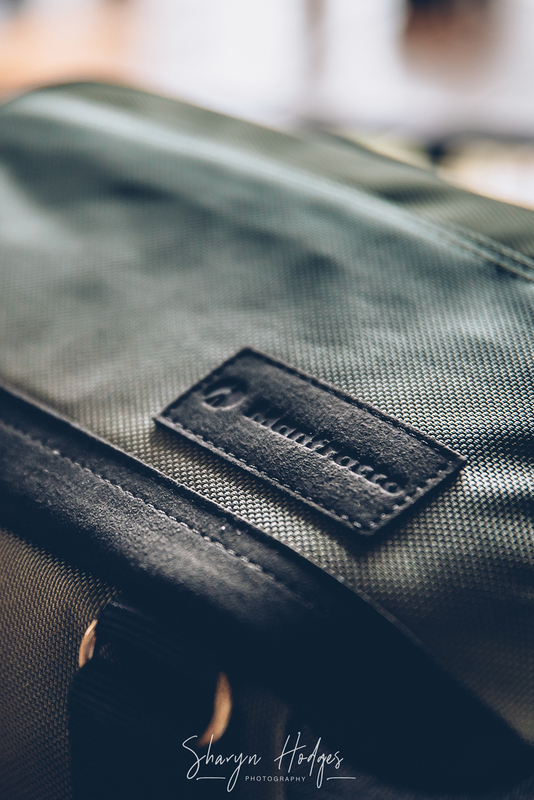 So what I absolutely love about this bag is that it packs in more than you expect. Walking around with a big bulky bag makes you look like a tourist (even though I am the BIGGEST tourist in my own country). So depending on the day and what I would do, I knew what to pack in. 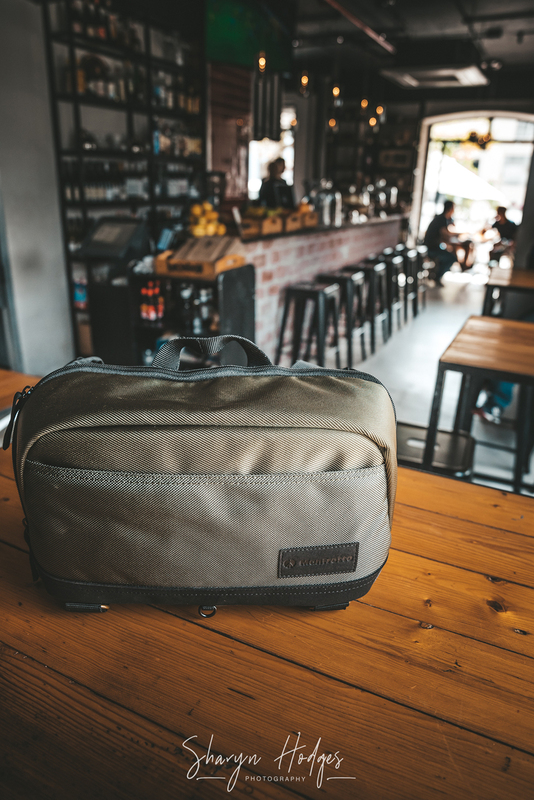 I never go without my Nikon D750 and my trusty 24 – 70mm 2.8 lens. Throw in a couple on sweeties, a small tube of sun block, cash and bank card, eyeliner and lip gloss (a girl can never leave the house without these two), a spare camera battery, my iPhone and of course my adventure smile and let’s go exploring personality. Number of Lenses: 3 could fit, but packed in my 24 – 70mm and 50mm.